On Sunday 21st of October Husse took part and sponsored Agility Competition in city of Trnava in Slovakia. On 20th and 21st of October Husse was present at International Dog Show CACIB in Graz. On 13th and 14th of October Husse took part in Show Mundicat. 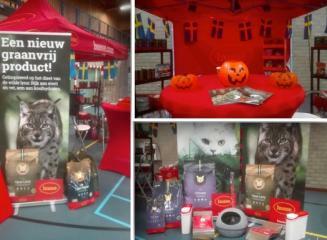 This cat show took place in Zuphten in Netherlands.